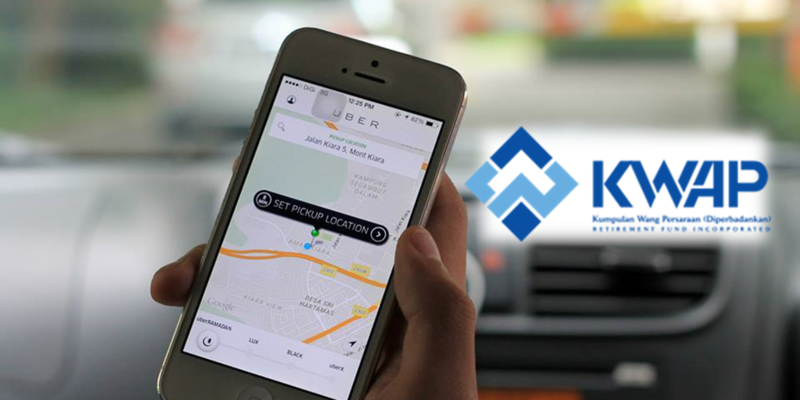 Last week, the news that KWAP (Kumpulan Wang Persaraan), also known as Malaysia’s Retirement Fund has chosen to place its first direct foreign investment in Uber, the ride-sharing company that is making waves around the world. There were some questions raised, such as how viable is investing in Uber, and since KWAP is a Malaysian initiative, shouldn’t such investments be pumped into our local businesses instead? We spoke to two people who are more in-the-know when it comes to investments, and here is what they have to say. 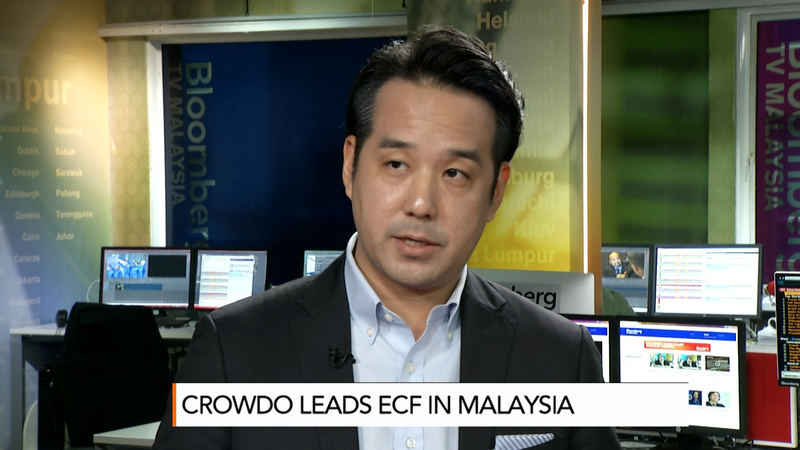 Leo Shimada is the co-founder and CEO of Crowdo, a regional fintech startup that offers a portfolio of p2p lending and securities crowdfunding solutions. In regards to KWAP’s investment in Uber, he said, “This is a great move and follows trends in other developed markets where pension funds are already allocating their funds to alternative investments across the private equity and venture capital asset classes. 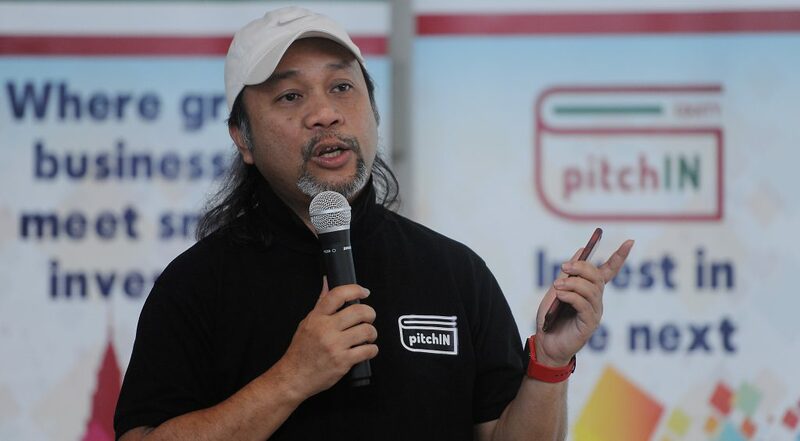 Sam Shafie is the co-founder of pitchIN and CEO of WatchTower and Friends (WTF), a tech accelerator that specialises in enabling startups and companies to find necessary revenue model and funding. He agrees that KWAP’s investment into Uber is a good start. “It’s great that KWAP is investing in tech companies. Whether it makes financial sense, only time will tell. The sector that they’re invested in has at least 2 or 3 strong players. Uber has some strong competitors. It was not like the days of Facebook when they obliterated the competition. 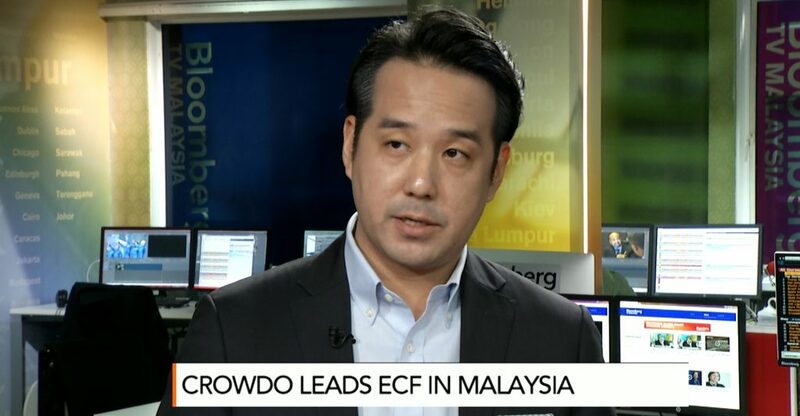 But seeing KWAP and Khazanah jumping into the fold is great news,” said Sam. Although Sam doesn’t disagree with KWAP’s move, as someone who is heavily involved in the local startup ecosystem, he also hopes to see more support from KWAP for local enterprises. 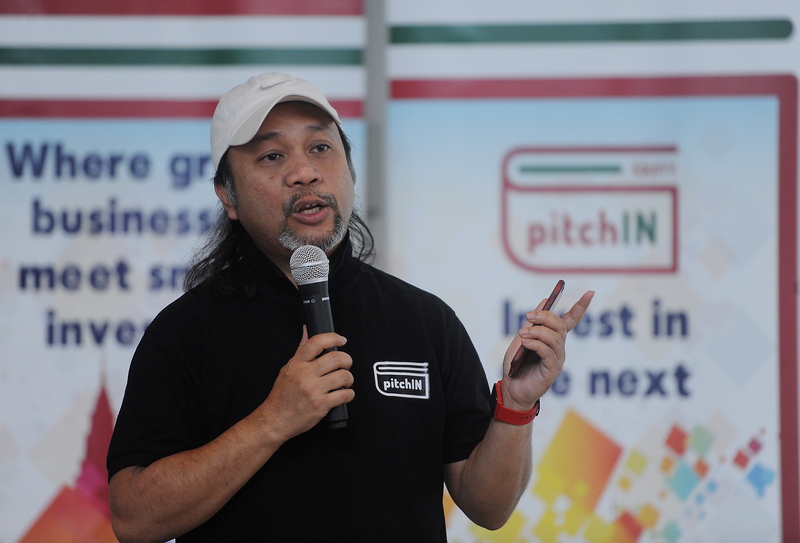 “What I’d like to see is KWAP put aside funds to do Seed and Series A round for local startups and companies that needs that next financial backing to go beyond local shores. Khazanah has their ‘Cornerstone’ fund that invests in smaller amounts. But what would be better is to see them be more bullish on the local startups. Having set aside a fund but still be bearish defeats the whole purpose,” he said. From their comments, it seems that neither disagree with KWAP’s investment choice. However, there are also some who think that Uber might not be the best company of choice for an investment at this time, since it’s no longer in its explosive growth state, as evidenced by an opinion piece here. It’s hard to say who is right, but for now, it seems that an attitude of cautious optimism can be adopted to view these proceedings.